Dr. Huynh is dedicated to delivering the highest level of orthodontic experience possible and to helping you unlock the smile you have always hoped for. She regularly attends continuing education lectures and conferences to maintain current knowledge, while understanding that orthodontics is a progressive specialty. 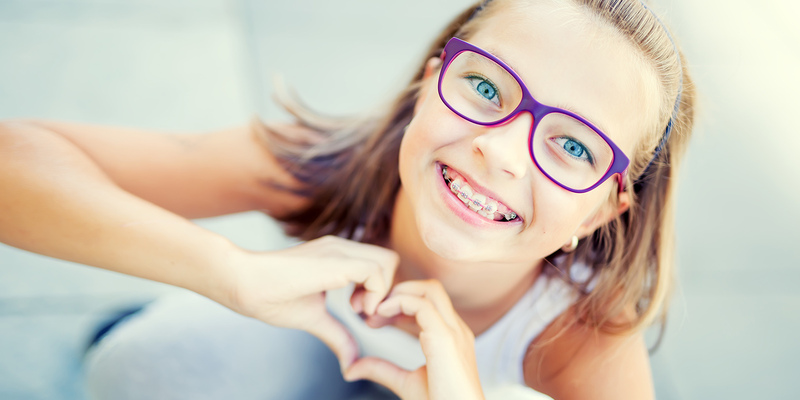 Traditional braces are the most common choice when it comes to straightening teeth. Today’s braces are smaller, more comfortable, and more attractive than in the ever before. 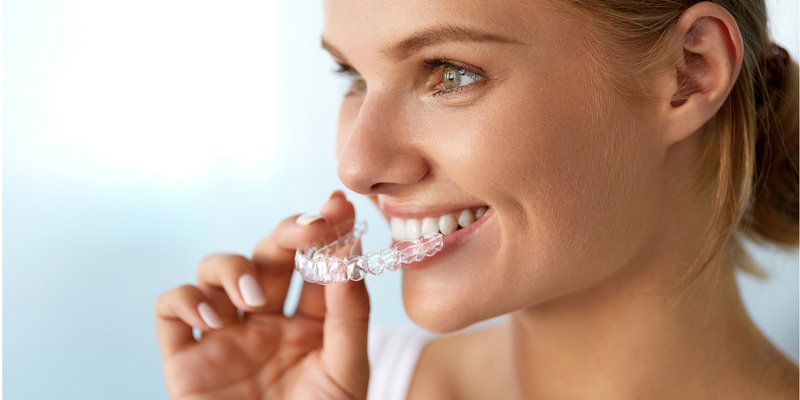 Invisalign is a fantastic teeth-straightening alternative to traditional braces. The clear aligners are removable, clear, and effective in moving teeth to their proper positions. We're ex­cit­ed for you to par­tic­i­pate in Finesse Orthodontics’ fun-filled re­ward pro­gram. Earn points for var­i­ous ac­tiv­i­ties such as con­tests, sur­vey par­tic­i­pa­tion, and so­cial en­gage­ment. Then, re­deem your points for cool prizes and more. 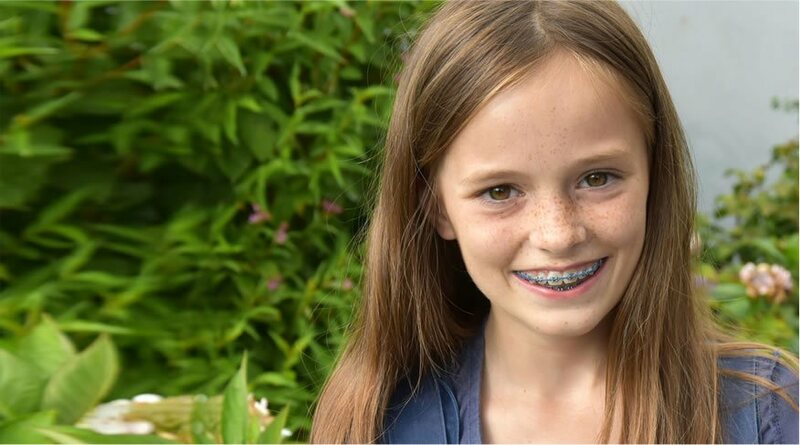 “This is our family's best experience with Orthodontics. Dr. Chi and the staff are professional and friendly. The office is clean and modern. They are always running on time so we never waited for our appointment. We are extremely happy with our experience with Finesse Orthodontics!” ~ Michelle P. “I was so pleased with my entire experience at Finesse. Dr. Huynh was very professional, personable, and knowledgeable about options for treatment. She also answered every single one of my questions with patience and a smile.” ~ Shadow S. “Dr. Chi Huynh is an awesome caring orthodontic. I was recommend by a friend. I just love it, when a doctor listens and cares about their patients. I am very satisfied with my service & the excellent experience I have with Dr. Huynh. 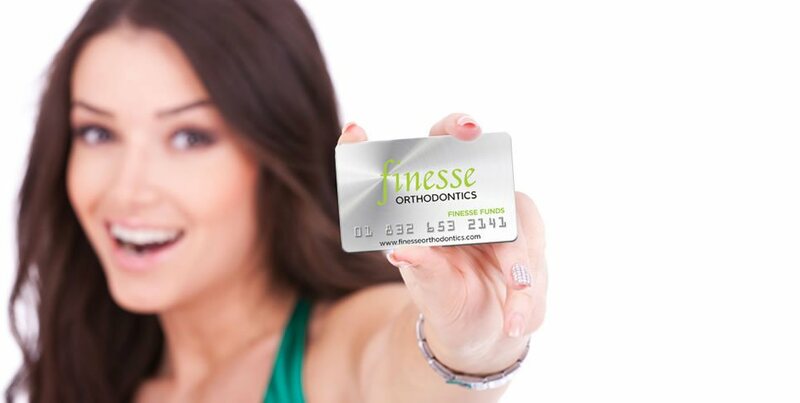 Extremely professional in every aspect.” ~ Eliza L.
The Finesse Orthodontics mission is to strive for perfection in every pursuit, making sure you achieve a balanced, harmonious, and functional smile for a lifetime. 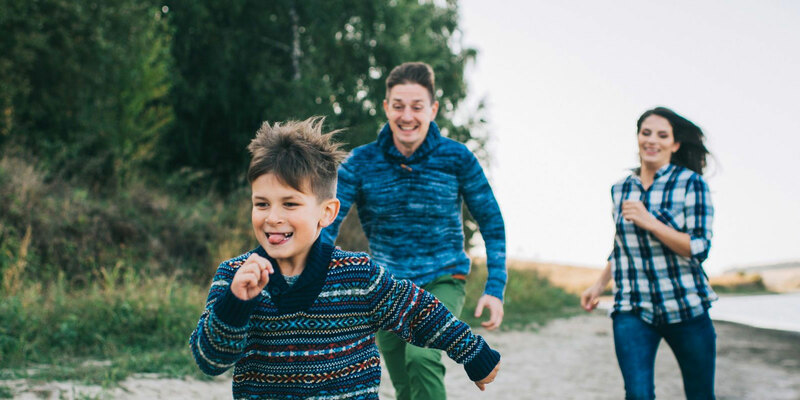 Dr. Chi Kim Huynh and our team offer a smooth, easy, refined orthodontic experience—one that will leave you smiling long after your treatment is complete. Choosing an orthodontist to perfect your smile is a big decision. We want you to feel fully confident in Dr. Huynh, her skills and experience, and her attention to details. 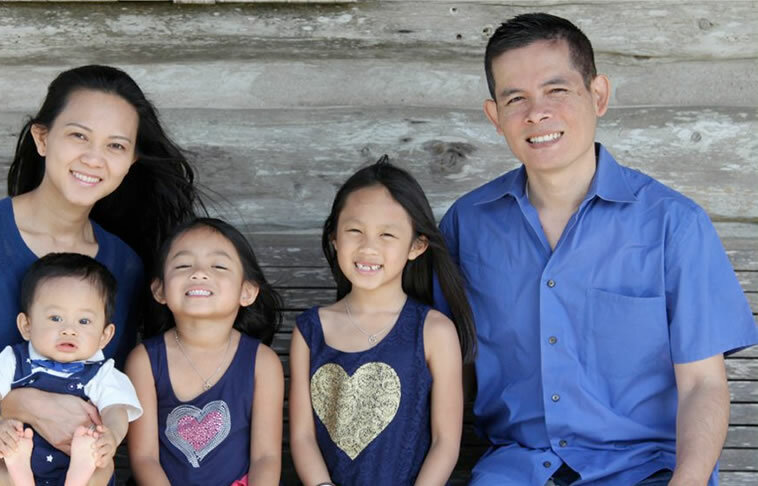 Learn more about Dr. Huynh and our team during your complimentary orthodontic consultation at our Cypress, TX office. Call to schedule your appointment today!